Use netting to prevent bird damage. In humid climates, cherries often develop problems with fungal diseases such as brown rot. 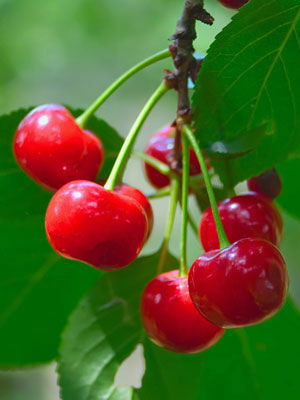 However, because cherries ripen early, they have fewer disease problems compared to many other tree fruits.